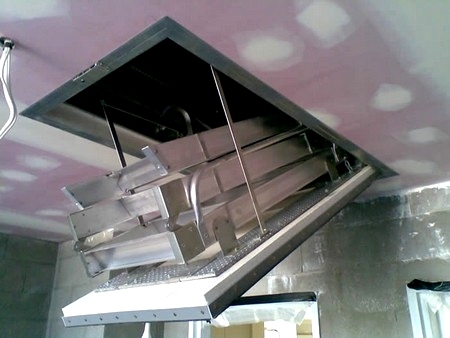 Smoke hatches can automatically open when heat is detected, providing fire department access and ventilation. 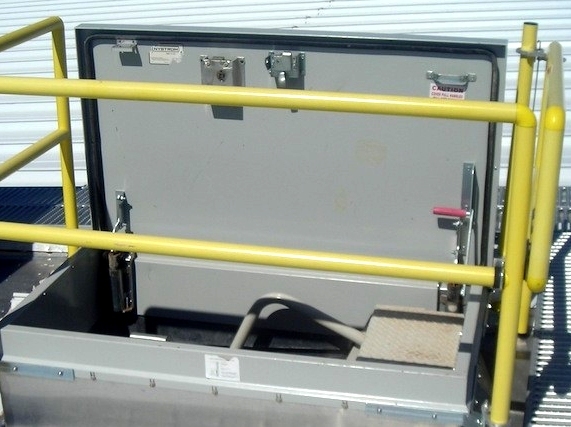 Floor doors are typically very rugged and will support the weight of people walking or even the weight of a vehicle. 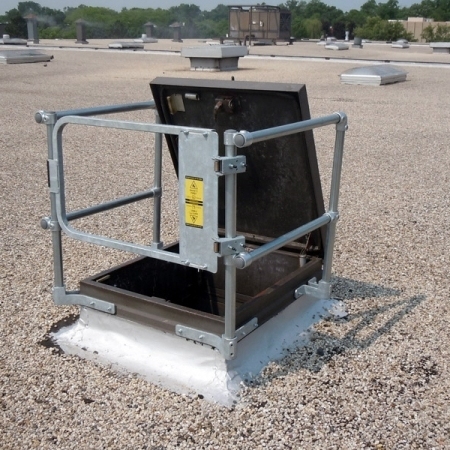 They have a high fire resistance to secure and isolate areas. 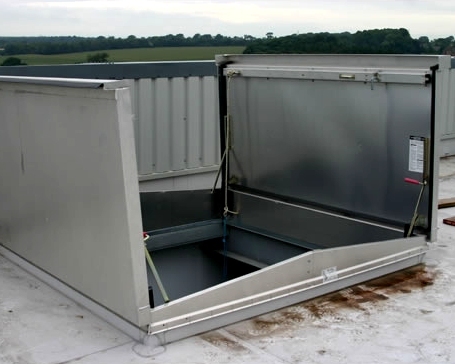 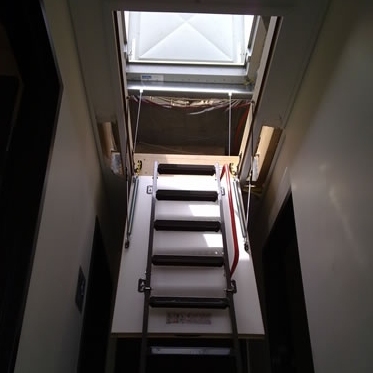 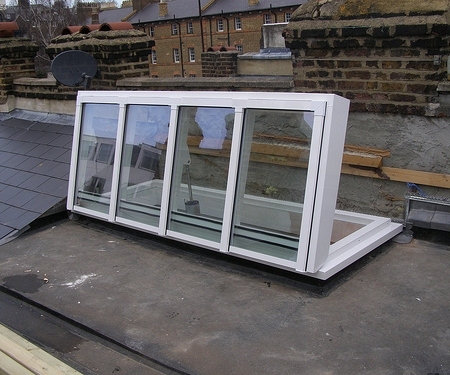 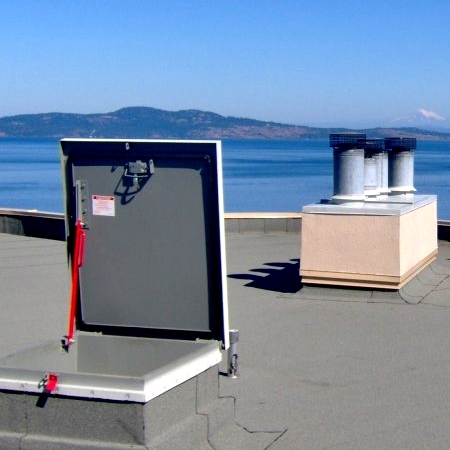 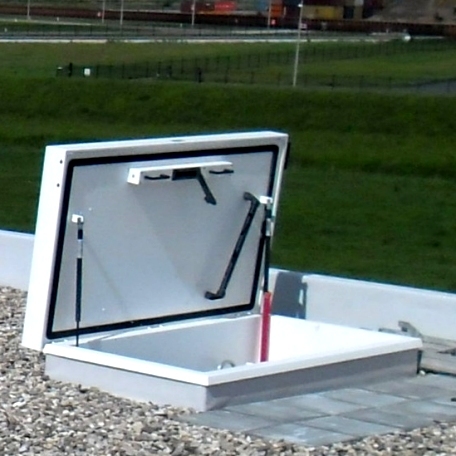 Whatever your roof needs are, access doors, smoke hatches, give us a call to discuss your roof needs.